Specifically designed for your Toyota Camry this interior cargo net is a great choice. With black hammock inspired netting this cargo interior net will look right in place in the back of your Toyota Camry. 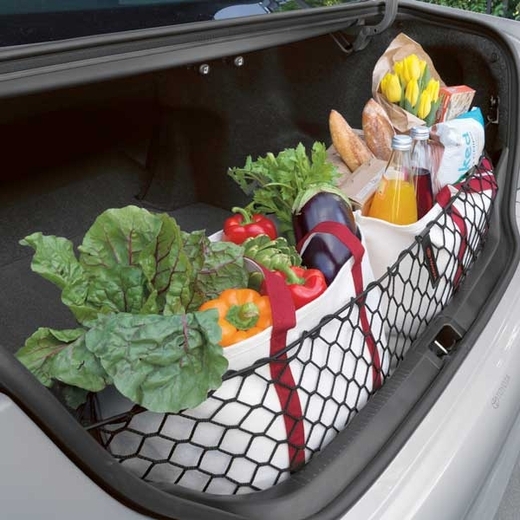 Prevent damage or loss to items in the back of your Toyota Camry with this factory accessory cargo net. You can help keep your Toyota Camry interior protected from cargo rolling around with this factory accessory cargo net.